RENT PRICE INCLUDES ALL BILLS INCLUDING INTERNET AND A CLEANER! 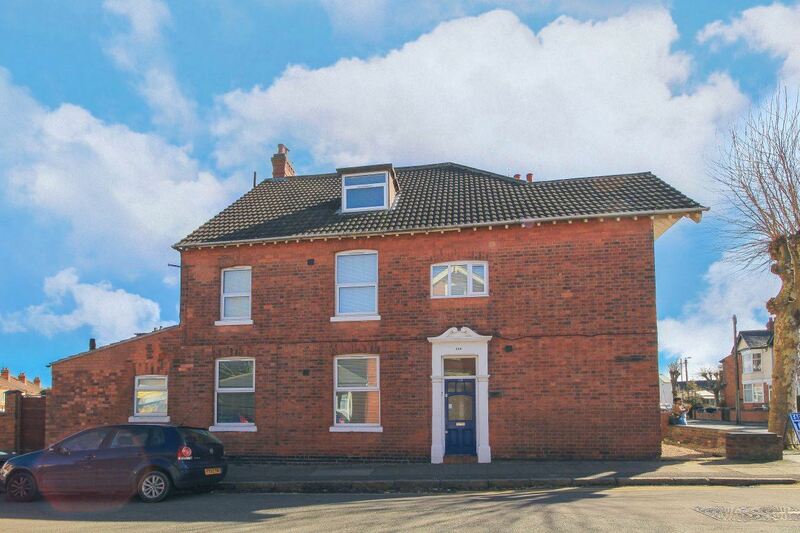 YOU WILL NOT FIND A BETTER PROPERTY THAN THIS SIX BEDROOM, SIX BATHROOM FULLY REFURBISHED HOUSE. 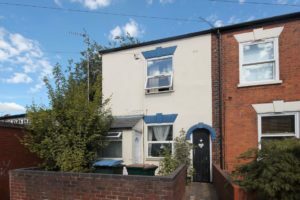 This property has undergone a total refurbishment to a high standard and is ideally located for both Warwick and Coventry Universities. 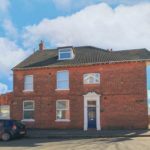 Comprising of SIX DOUBLE BEDROOMS all with shower rooms and new furniture including plasma TV`s, large extended kitchen/diner with quality kitchen and communal lounge. FIRST TO SEE WILL RENT THIS IMMACULATE PROPERTY.